Watch the exclusive Mr. Media interview with Sam Dawson by clicking on the video player above! 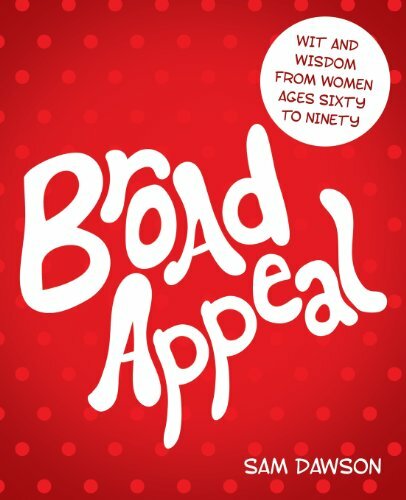 Order ‘Broad Appeal: Wit and Wisdom From Women Ages Sixty to Ninety’ by Sam Dawson, available from Amazon.com by clicking on the book cover above! I’m not as old as the world thinks I am. Then she went out and found 70 more women who felt exactly as she does. They don’t think, feel or act old. Sometimes they’re conservative; sometimes they’re liberal. Sometimes they ache all over; sometimes they get that old familiar spring in their step. 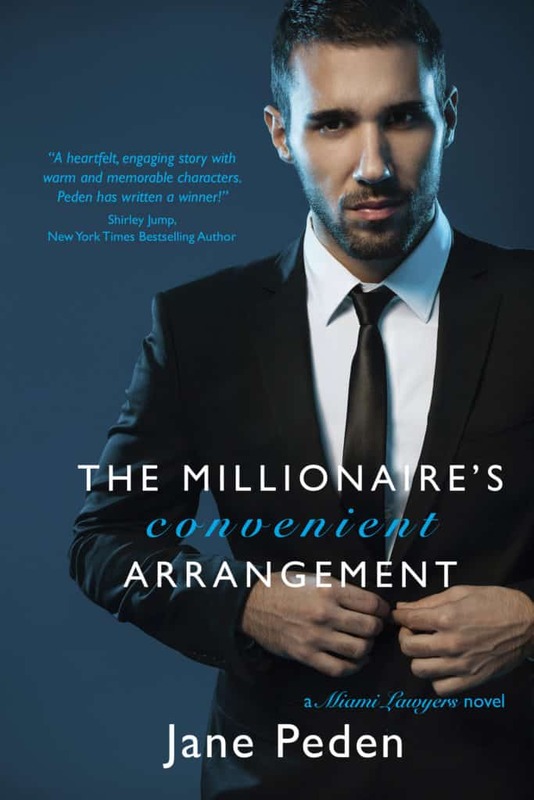 And sometimes — sometimes — they’d like a little good ol’ fashioned, um, intimacy. Yup, that’s the word: Intimacy. Dawson, a long-time professional woman who has been married twice, raised three daughters and has been a grandmother to seven, has published a book called Broad Appeal: Wit and Wisdom from Women Ages Sixty to Ninety. My own mother celebrated her 75th birthday this year and that inspired my interest in the wisdom of Dawson and her friends. What are they really thinking, I wondered?